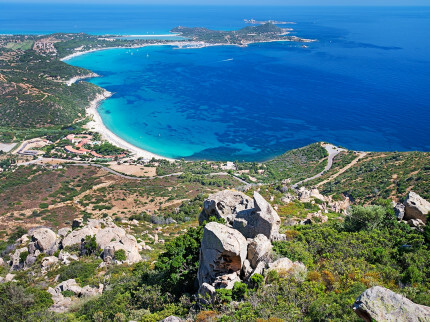 Discover what Sardinia has to offer while staying in one of our luxury hotels. The perfect way to relax when visiting Sardinia, whether you are visiting as a couple, family or group. 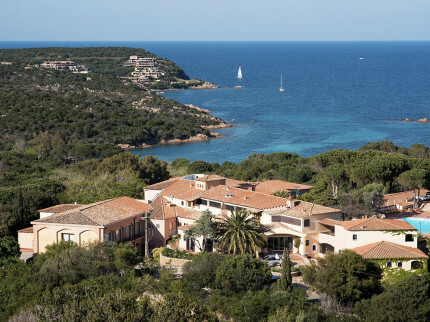 We have an extensive range of resorts, so if you’re looking for a family-friendly property with an impressive pool to entertain the kids, a five-star boutique with an outdoor spa overlooking the sea or a luscious room with a private beach, we’ve got the perfect Sardinian hotel for you. Beachside hotel with great facilities in a super beachside setting, crystal-clear sea surrounded by rich, lush Mediterranean flora, just an hour from Cagliari airport. 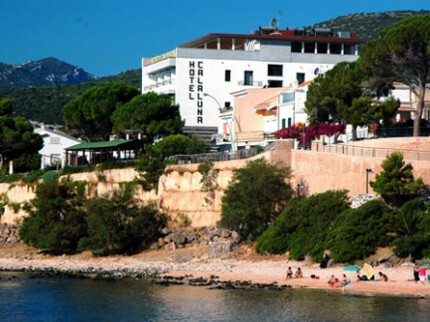 Pretty, 31 bedroom Sardinian hotel with private beach in a super location on the spectacular coast, with the small resort of Baia Sardinia just a short stroll away. 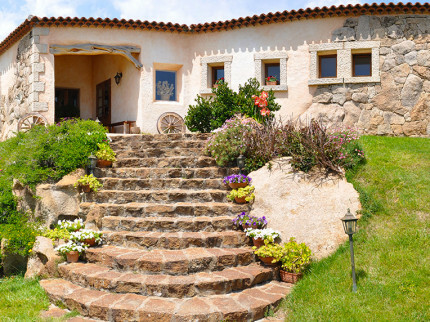 This 5 Star traditional Sardinian hotel is situated on two sandy coves along a beautiful stretch of coastline amidst beautiful flowering plants, and spectacular rocks formations. 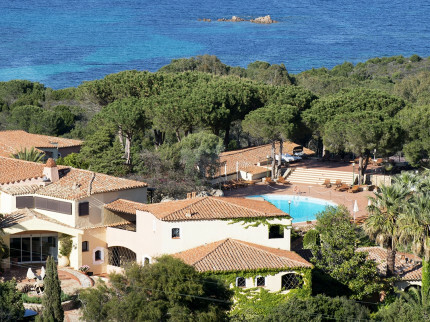 This super hotel is located on Sardinia’s stunningly beautiful coast, the Costa Smeralda. 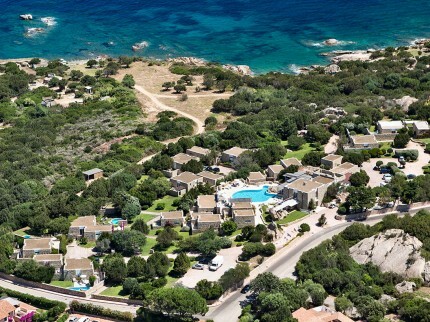 The beach is just 250 metres away and world famous Porto Cervo 1.5 kilometres. 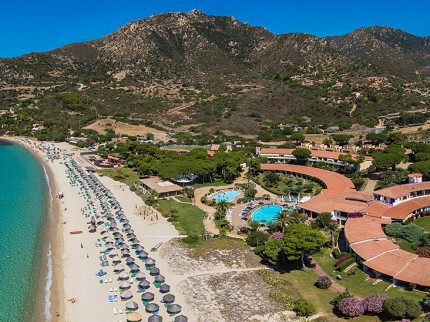 Super hotel located on west coast of Sardinia with super pools, beach, spa, children's facilities and the fishing village of Isola Rossa just a short walk away. 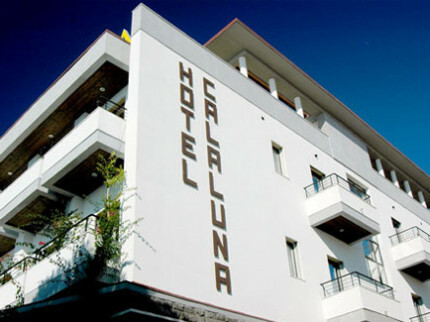 Super Sardinian hotel on the north-west coast of the island with huge pool, spa. Uninterrupted sea-views and just a short walk in to the fishing village of Isola Rossa.